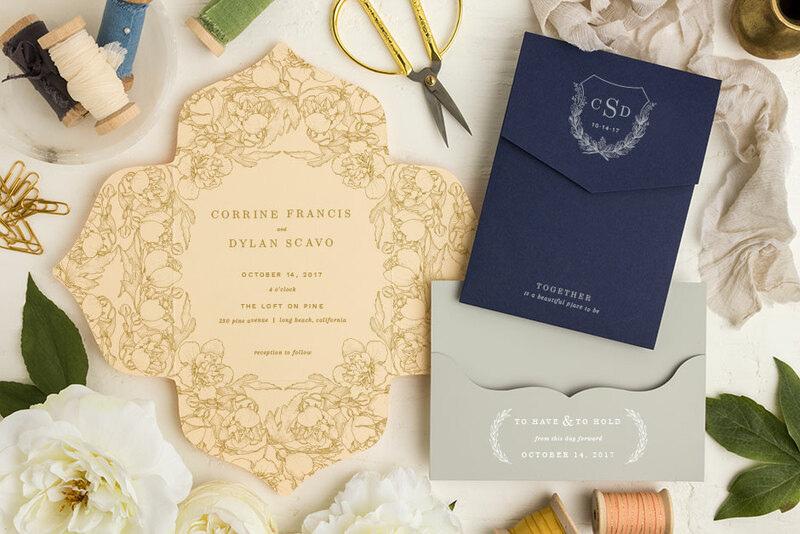 LASTink Designs is your design headquarter specializing in custom invitations, wedding sets, and graphic design. Please explore our products. Contact lastinkdesigns@gmail.com for ALL your creative needs!